Reportedly the Duke and Duchess of Sussex cannot accept any gifts that would put them under any obligation to the donor. Meghan Markle is expected to give birth this month and preparations are being made for the arrival of the Royal baby. But it seems that any gifts that the baby will receive will most likely be returned because of Royal protocol. Reportedly the Duke and Duchess of Sussex cannot accept any gifts that would put them under any obligation to the donor. The Royal Family is wary that the gifts may be considered payments for Royal favour. "Equally, before declining the offer of a gift, careful consideration should be given to any offence that might be caused by such an action." 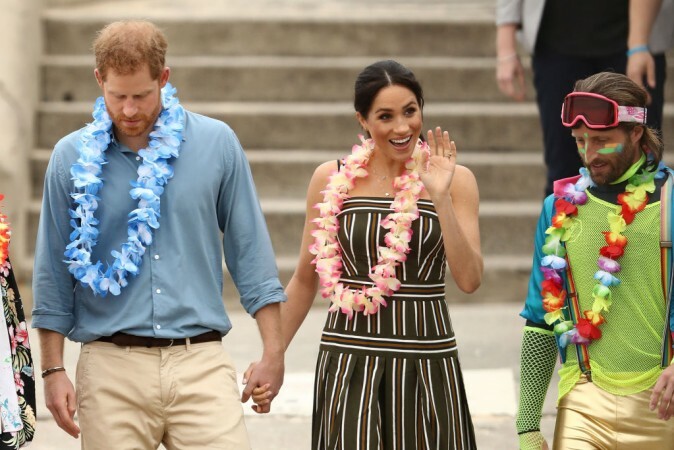 The Duke and Duchess of Sussex have to maintain protocol and the image of impartiality, they cannot risk losing ethical high ground over baby gifts. 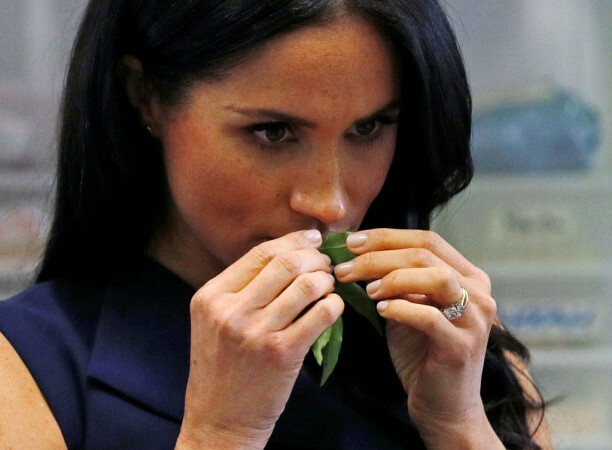 Supposedly, Meghan and Harry can choose to keep flowers or food, books presented by the author and gifts under £150 but they are expected to decline any gifts sent from any businesses such as shops and fashion designers. Meghan Markle and Prince Harry will be moving to Frogmore Cottage after the arrival of the Royal baby.